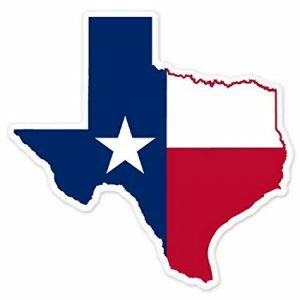 Texas is a sunny state with an Annual 60% average possible sunshine. You can calling us to our phone number (210) 361-4252 or filling the form for a solar expert to call you as soon as possible. 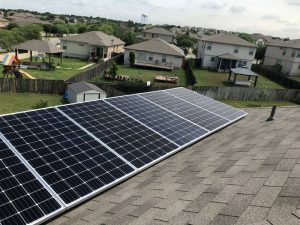 South Texas Solar System started in San Antonio, and here is where we have done most of our solar panels installations and satisfied every client by slashing their electricity bills and helping them save thousands of dollars while they do their part for the environment. We are here to guide you through the best investment you can make: Solar Panels installations in San Antonio, which let you take the power from the sun and apply it into your daily routine. 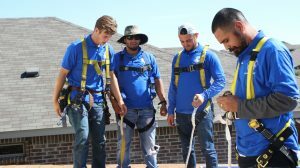 In South Texas Solar Systems we take very seriously what we do, and that is why our team is the most qualified in the country, and we offer you the best solar installations you can get. If you already have your solar panels installed, remember that is important to have them cleaned and checked every once in a while. We always recommend our clients to do solar maintenance twice a year. 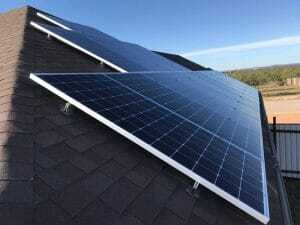 South Texas Solar Systems is your best option if you are thinking about installing solar panels in Austin, Texas. We can help you decide the number of solar panels and type of system for you based on your electricity consumption and the size and location of your property. 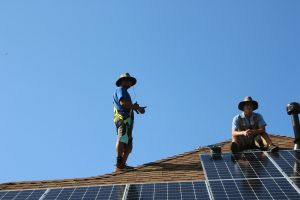 We can also help you with the installation and maintenance of your solar system in Austin. If you want any guidance or have questions about solar energy we put at your disposition our solar experts to solve any inquiry you may present. Remember that solar energy is your best choice and one of the best investments you can make due to its reliability.. because, well, you can always count on the sun! If you want to schedule a phone call just fill the form and one of our non-commissioned specialists will get back to you. 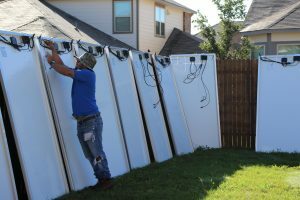 If you are thinking about installing renewable energy, you must know that there is no better company for solar panels in Brownsville than South Texas Solar Systems. We are a company that cares about our client’s necessities and are compromised to help them slash their electric bill in the most rapid and convenient way. We work either with residential homes and entire companies and help them find their best solar solution, so they can start saving money while they do their part for the environment. We also offer solar maintenance and solar installations with the most qualified solar experts in the country, putting at your disposition their guidance if you have any question or inquiry in the subject. Always remember you just need to fill the form and a non-commissioned solar expert will get back to you as soon as possible. Give solar a try, you will love it! South Texas Solar Systems offers you the highest quality solar panels in Corpus Christi, from the most recognized brands in the world, featuring LG, Panasonic and Mission Solar. We want to help everyone slash their electricity bills by taking advantage of the infinite power of the sun, and with that save thousands of dollars every year. We are here to help you through the process and, based on your power consumption and necessities, guide you to find the solar solution that is perfect for you. We take very seriously what we do, and that is why we have the most qualified team in the country to help you with the solar installation, and if you already have your solar system installed, we remind you of the importance of cleaning and doing you solar panels maintenance. We put at your disposition our team to help you with that. If you have any question regarding solar energy you just have to fill the form and one of our non-commissioned solar specialists will get in touch with you as soon as possible. 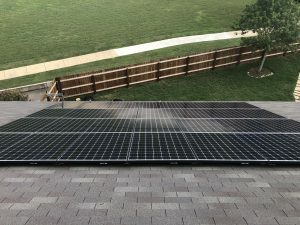 Renewable energy is becoming a big deal all around the world, and South Texas Solar Systems offers you the highest quality in solar panels in Eagle Pass and all the southern area of Texas. We can guide you through the process and help you choose the number of solar panels and brand that fits more to your own necessities, whether you are looking for a residential or a commercial solar system. In South Texas Solar Systems we take very seriously what we do, and that is why we only offer the most recognized brands in the world: LG, Panasonic and Mission Solar, who guarantee your solar investment and makes you save thousands of dollars by slashing your electricity bill. Be smart and go solar today! If you have any question or inquiry you just have to fill a form and one of our non-commissioned solar specialists will get back to you as soon as possible. If you already have a solar system installed, we remember you the importance of solar maintenance in order to keep your solar panels working at their best. We put at your disposition the most qualified team to do the job for you. South Texas Solar Systems offers you the highest quality solar panels in Laredo, of the most recognized brands in the world: Panasonic, LG and Mission Solar. We want to help you take advantage of the sun and recollect all the power it has to give us, always! Just as many other people in Laredo, you can slash your electricity bill and start taking advantage of the sun by simply giving us a try. We offer you facilities to make it even easier and more interesting to you! In South Texas Solar Systems we take very serious what we do, and that is why we put at your disposition the most qualified team in the country to help you with your solar panels installations. And if you already have a solar system at home or in your company, don’t forget the importance of their maintenance for an optimal functionality. We recommend our clients to have their solar system cleaned and checked twice a year. If you have any question about solar systems remember we are always for you! Just fill the form and one of our non-commissioned solar specialists will call you as soon as possible. McAllen is one of many cities where we have done several solar panels installations, and every day more families and companies are starting to save money and help the environment with this amazing renewable energy. With South Texas Solar Systems, you can take advantage of the sun and slash your electric bill with solar power in McAllen, you just have to fill the form and one of our non-commissioned specialists will explain to you everything you need to know and solve all of your questions. 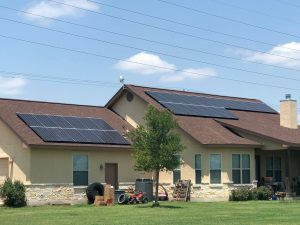 South Texas Solar Systems also offers the services of solar installations and maintenance in McAllen, with the most qualified team in all southern Texas. If you already have your solar system installed, remember the importance to clean it at least twice a year so it can keep working correctly and providing you with the necessary power for your property. Solar energy is the best choice you can make, and people who already have it can verify it for you! Visit our testimonial section to know about our client’s experiences. Go solar today!